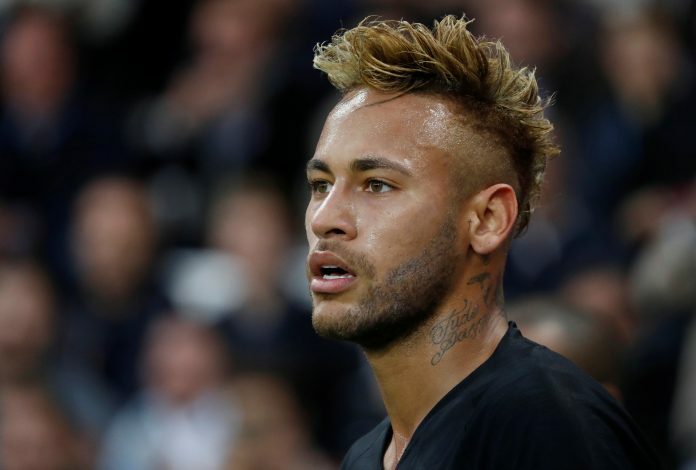 Football superstar Neymar feels that PSG‘s clash against Manchester United in the Champions League will be a “match for football lovers”. The Brazilian ace will see his side take on United over two legs in the round of 16. It is expected to be a big clash in European football, and Neymar is awaiting the crucial encounter. PSG travel to Old Trafford to face United in the first leg of the round of 16 encounter on February 12th, with the return match in Paris on March 6th. The French champions are 13 points clear at the top of Ligue 1 with two games in hand. They are eyeing their maiden Champions League glory, as it is a competition wherein PSG would hope to go far and lift the trophy this season. PSG are considered as the firm favourites for the two-legged tie, but it will be interesting to watch United’s approach against the French side. The Old Trafford club’s form has picked up under interim boss Ole Gunnar Solskjaer. The Premier League outfit has enjoyed seven successive victories in all competitions under the Norwegian, who replaced Jose Mourinho last month. Neymar has predicted that a great match is in store against a top quality side like United. He further claimed that it will be a brilliant experience for the football lovers.